WHAT IS THE BEAUTIFUL NEW WORLD? 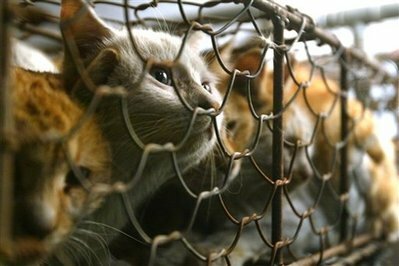 Beautiful New World is the name given to a group of people in Beijing who could no longer live with the appalling condition of stray pets in their neighborhood. 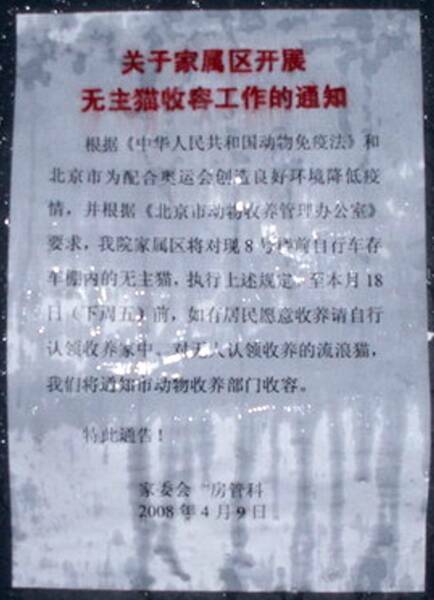 It was founded by Mr. Dong Bin in 2005, and later joined by three other coordinators for the purpose of conducting TNR in public places throughout Beijing. This is a small group of about 10 extremely dedicated citizens who have done more for stray pets in Beijing than most. They do their tireless charity work out of their own pockets, each day when they come home from their day jobs. They started this most beautiful work when they understood that the best way to reduce so much misery for stray animals would be by spaying/neutering them to control their population. Since there are no homes for these abandoned pets, the only recourse is to return the spayed/neutered pets back on the streets where NBW's associated caregivers feed them on a regular basis. 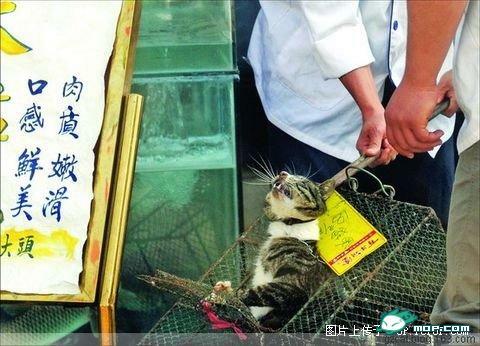 “Beautiful New World” has become a valuable and respected stray animal TNR (Trap/Neuter/Return) association. In the beginning its team members helped only the surrounding stray animals, but with the great success of their operation, they moved to help conduct TNR in other areas by disseminating its concept, and helping other animal caring people to do the TNR. With the great diligence of this small group, their TNR endeavour in 2006 reached 1600 cats that were spayed/neutered and returned to their environment. AND in 2007 their program was successful for 2000 cats, and thus far in 2008, they have already spayed/neutered over 1700 cats. 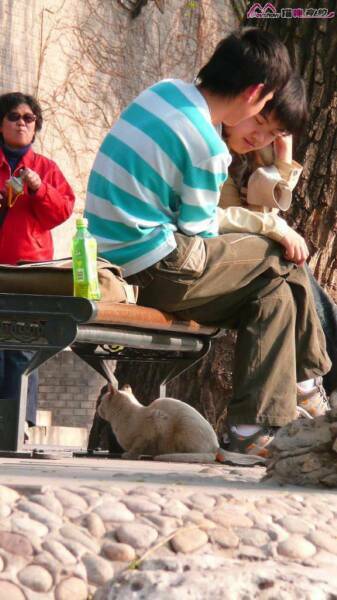 Almost all the stray animal caring is done by individual caregivers because in current day’s China no governmental or civilian organization cares for stray animals. 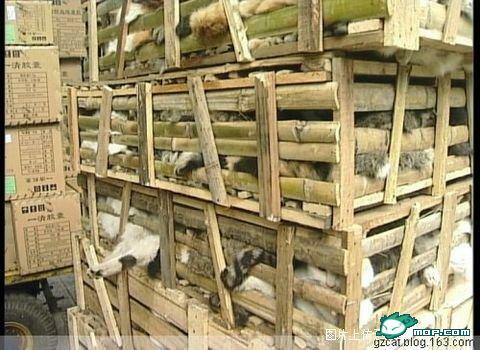 They work closely with animal hospitals in Beijing to do en mass TNR so as to get good prices but still have a safe sterilization surgery. Their work goes hand in hand with individual caretakers who help trap stray animals to be spayed/neutered, thus releasing the economic stress that would place on individuals whose tight personal budget would not support. 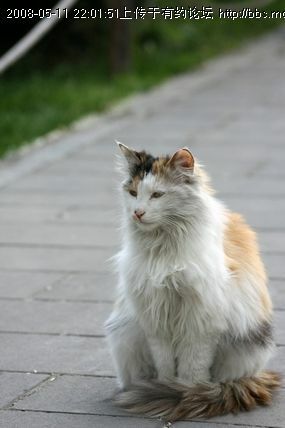 Nowdays, most individual caretakers in Beijing support TNR, and the group will continue to help them so as to improve the stray cats' life quality in Beijing. Their sterelizaion program is focused on animals in public parks, universities and apartment communities in Beijing. 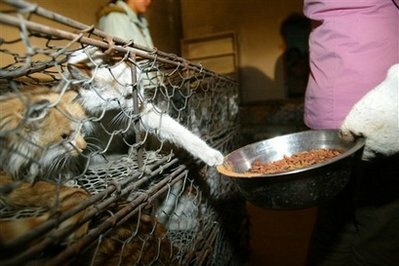 It is an all volunteer organization so all donations go directly to the animals. 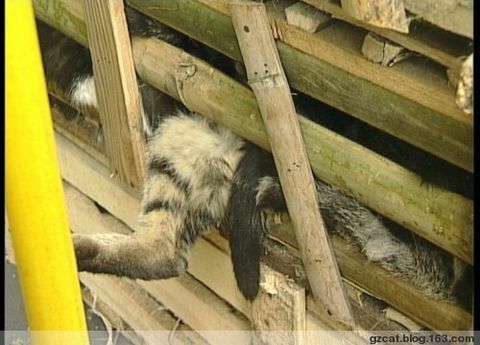 The cost to TNR and vaccinate one is around $18USD. In the words of the founder Mr. Bin, "We will try our best to make great development at TNR in Beijing, even in all over of China someday." 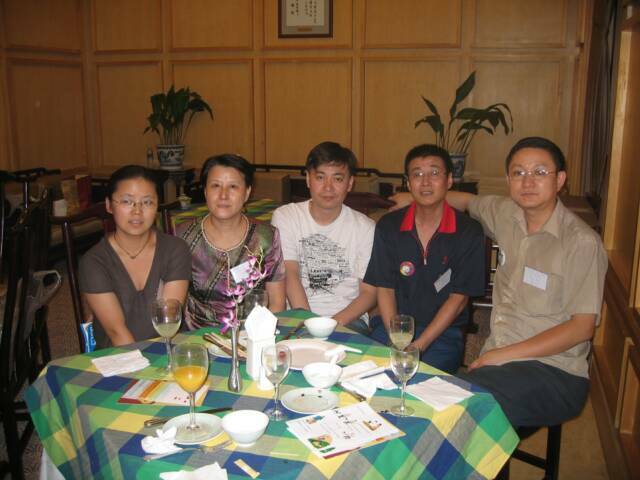 The Misha Foundation is the supporter of this site and the program in China. All help is welcome & no gift is too small to a group of 10 people helping thousands of straycats.